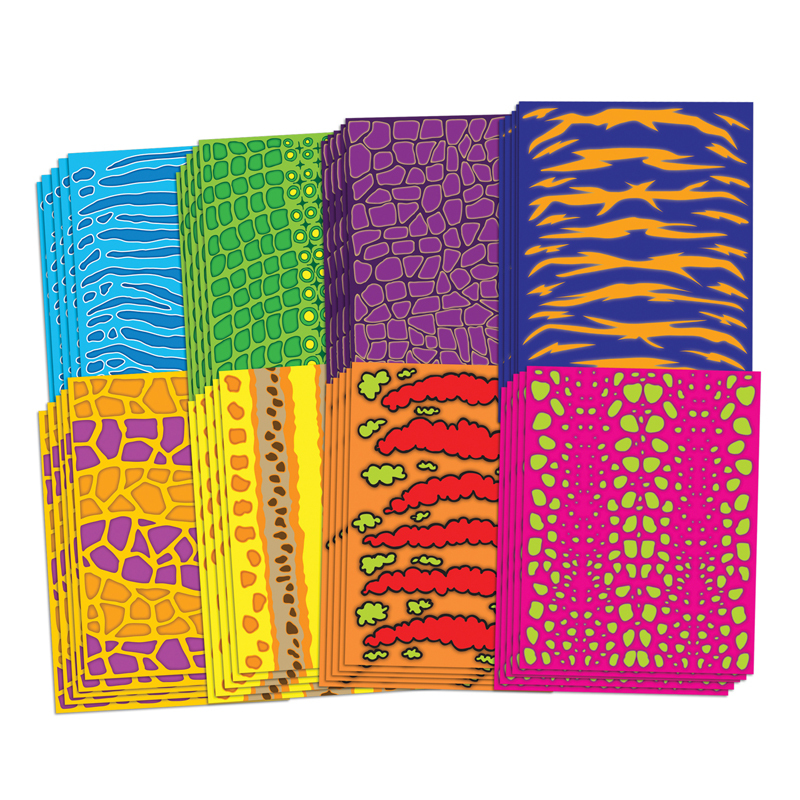 Make dynamic dinos from 8 different imaginative designs of scaly, bright and fun prints. Easy to cut. Includes: 40 sheets, 8½ x 11" (22 x 28 cm).